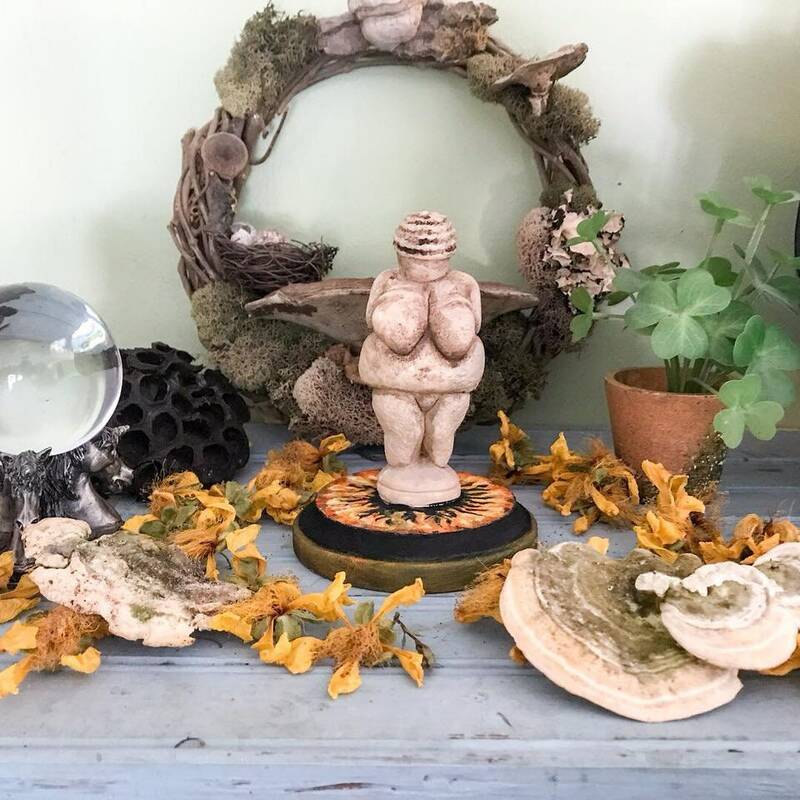 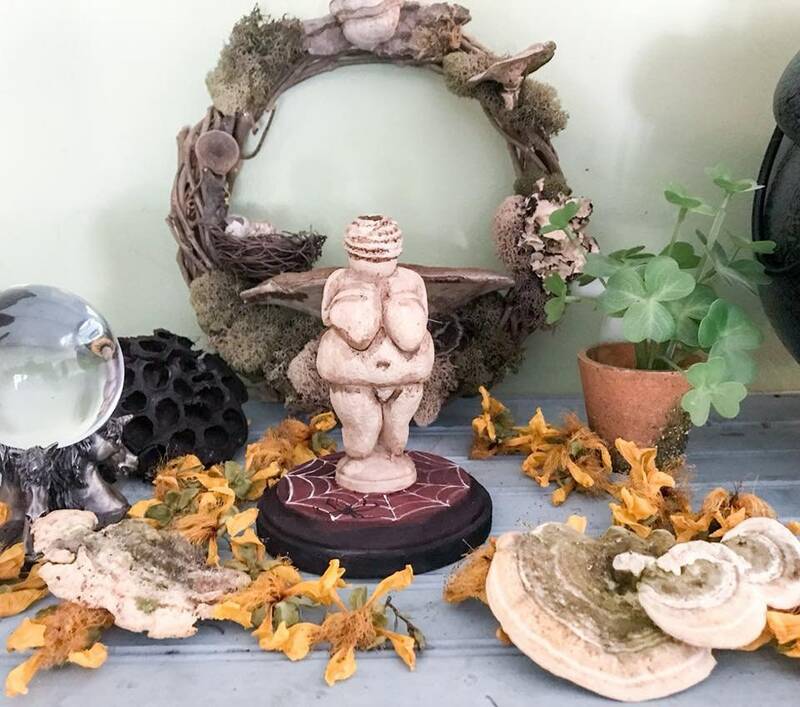 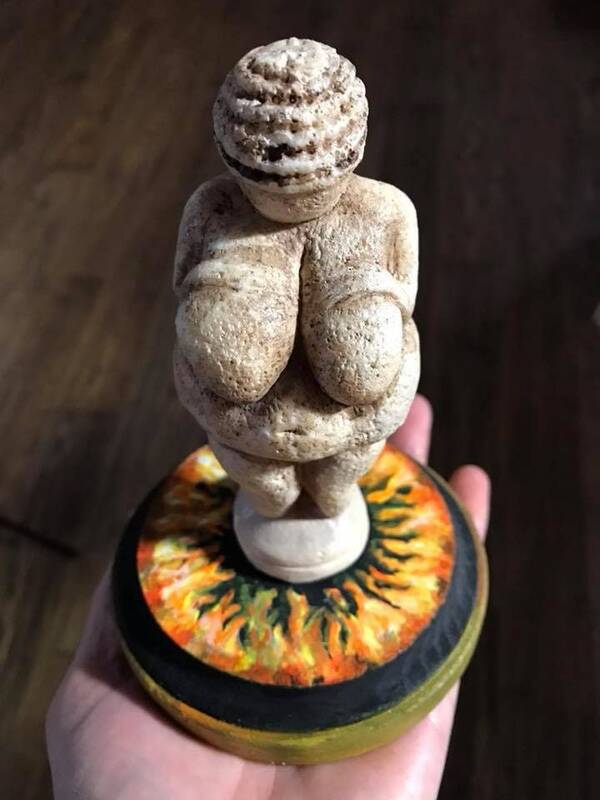 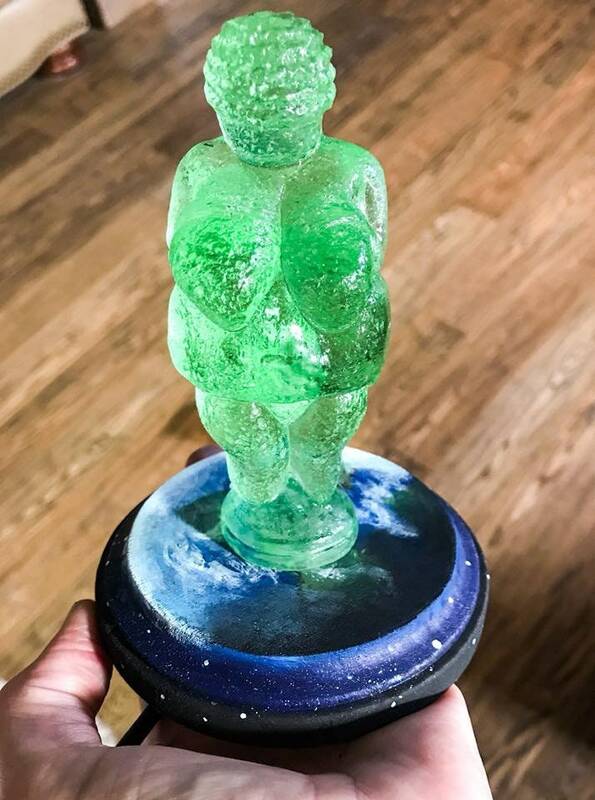 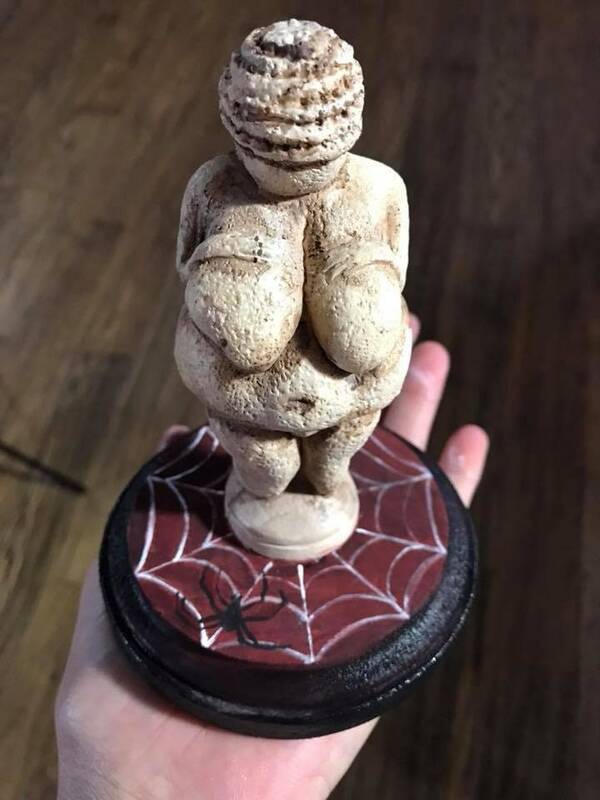 This is for one hand poured resin figure of Venus of Willendorf on a handpainted wooden base. 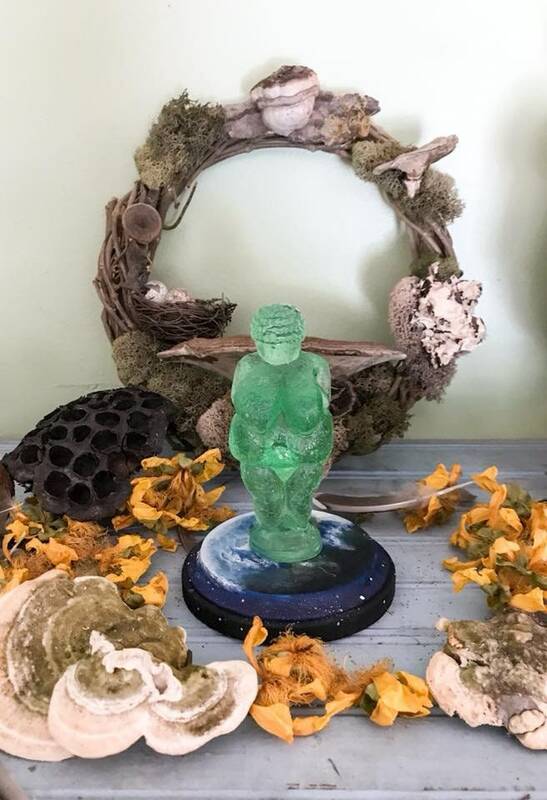 YOU GET THE GODDESS ON BASE ONLY, nothing else in the pictures are included. 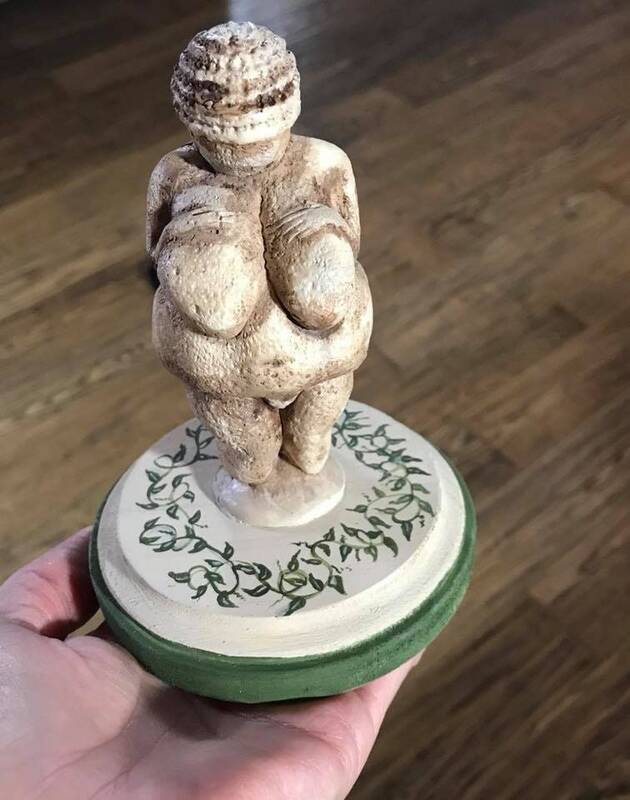 She stands approximately 4 1/2 inches tall (without base), painted to look as if she were found on an archeological dig. 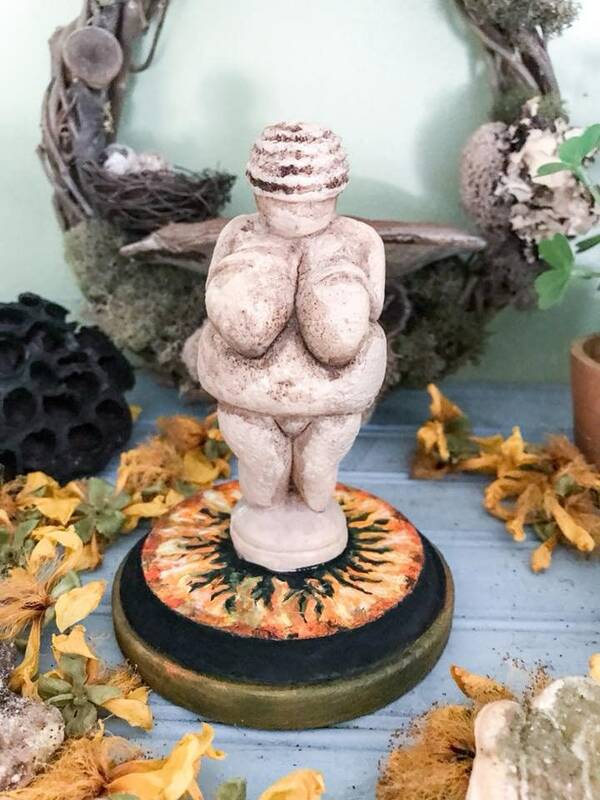 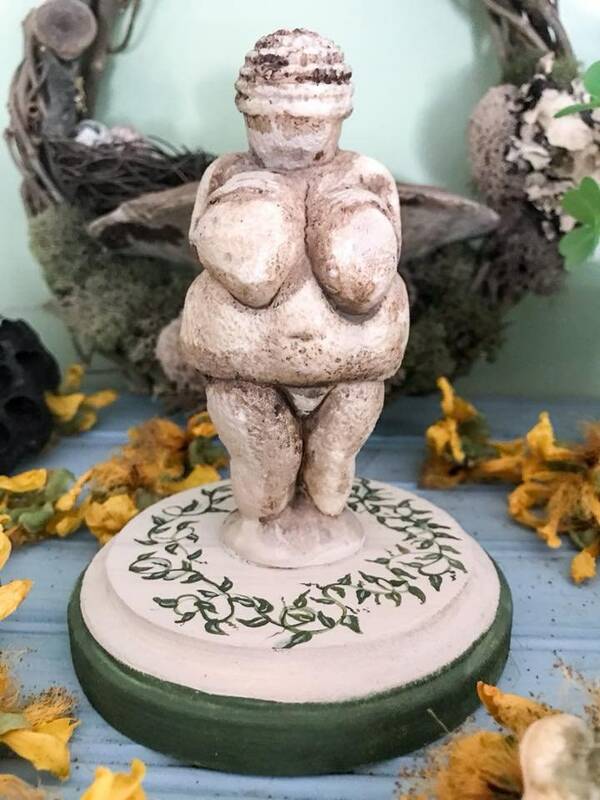 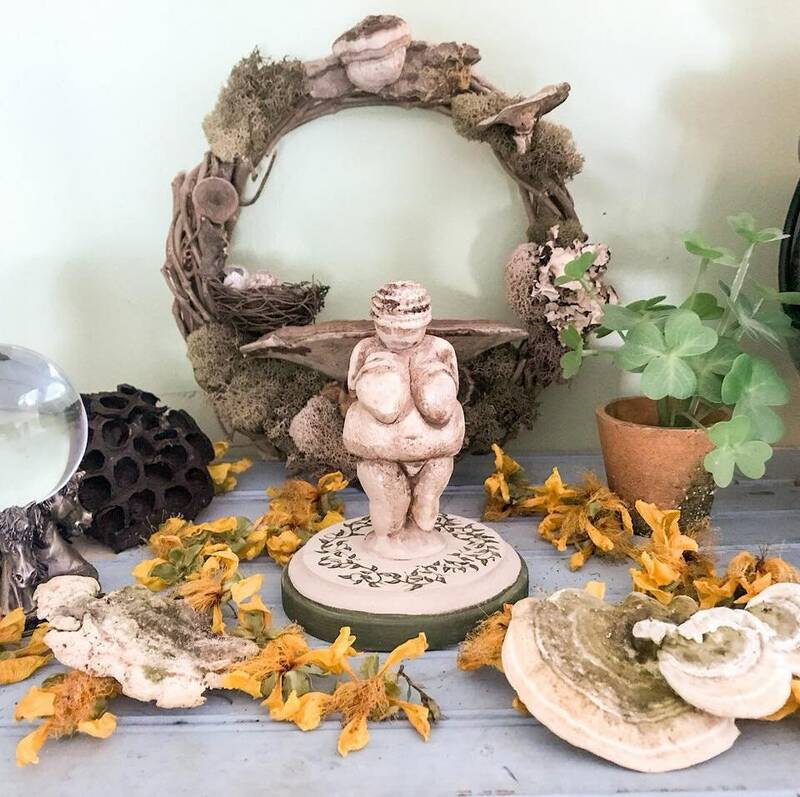 Beautiful figure for personal altar or travel altar.